It’s back to school time! I must admit, I’m torn between getting my house back and having extra sweet time exploring life with my 3 little munchkins (ie. sleeping in a tad). The one thing I DO NOT MISS though, is packing lunches. Three to be exact. It’s a dread. Like daily dinner planning. So I decided to share with you (AGAIN) a post I wrote way back in the day before I became a Misfit. My apologies if you actually remember it and it’s not new content. We’ll both get over it. The post goes through the dietary guidelines for our aging children and what NOT to pack in their lunches. However, I’ve created a FREE e-book on WHAT TO PACK, to help take the guess work out of it. Sign up Below! I’m a sucker for pictures dictating organization. The IKEA catalog (and store) does me in every time. However, no matter how many fun Swedish named containers I buy, I can never keep it looking neat and tidy. Yes. I know what my problem is; I buy too many things. for EVERY SINGLE DAY OF SCHOOL for the entire month!!!! Mom goes on to say that her child only consumes water once at home and eats a fruit and vegetable at dinner. Umm, high five? I think I’ll pass. 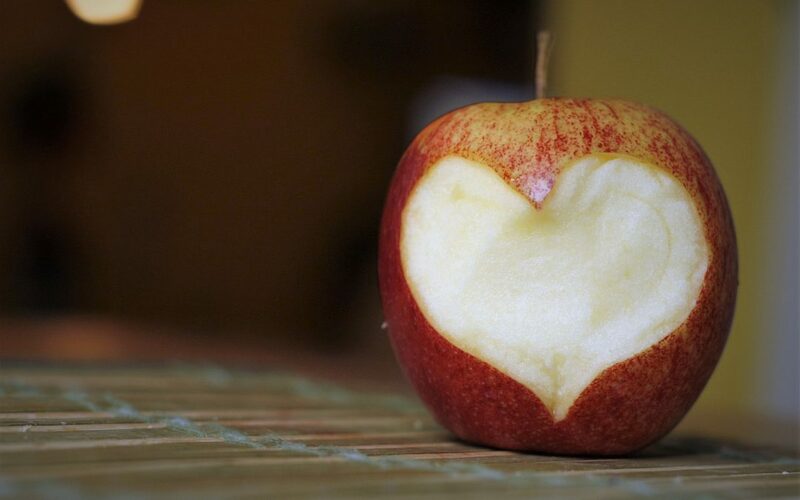 So instead of getting all freakishly dietitian crazy on this post, I decided to just remind us all of the Dietary Guidelines that our little ones should be eating. Don’t worry I won’t go into the growing rate of obesity, diabetes, hypertension or a slew of other diseases our children shouldn’t be exposed to until they are adults and make their own food choices. Or the scary thought that the next generation’s life expectancy may be shorter than their parents. And I promise not to mention behavior issues, learning problems or struggles those poor teachers will have controlling hyped up kids or vice versa attempting to motivate drowsy, half lethargic food coma students. Did I mention digestion problems? Nope I won’t cover that either. I’ll stay away from that one too. Here are some simplified guidelines to think about when you are packing up lunches and snacks for the next 9 months. 16 TEASPOONS of added sugar and 40% of my child’s daily intake of sodium is NOT worth the convenience factor. Did you read that right?? Some will argue that eating healthier is more expensive. I get that. There are 5 mouths in my family. I know the prices at the grocery store. However, my OUR children are worth more than cheap food robbing their body of necessary nutrients. They are worth every extra penny it costs to give them Calcium, Fiber, Protein vital for disease PREVENTION. And trust me, you can’t make it up in one dinner meal followed with a gummy vitamin chaser. Some healthier but still convenient options include fruit, veggies & dip, nuts or nut butters, yogurt, low fat string cheese and whole grain crackers. And if you can’t afford the more expansive organic options, than don’t. 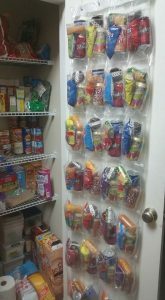 It’s OK.
And so what if your shoe holder is in the fridge. Ha ha. Better yet, use the shoe boxes that came with their brand new sneakers that cost more than your own shoes. That’s Free! Please feel free to share this post with your parent friends tempted by budget buys. Education is Power! Education is Prevention! And that was last years (or was it the year before?) post in a nut shell. The guidelines haven’t changed, at least not that I’m aware of, but what I’m offering my kids from a few years ago has. Luckily their palettes are ever so slightly changing to include more variety. Misfit Hugs Moms and Dads!! Let’s Make it a Great Year!!! Don’t forget to sign up for my free guide below. Need help with what to pack? This might be just what you need. Packing lunches can be so boring and monotonous, especially if you have several mouths to send off with different picky pallettes. Don't let this daily chore cause anymore stress. 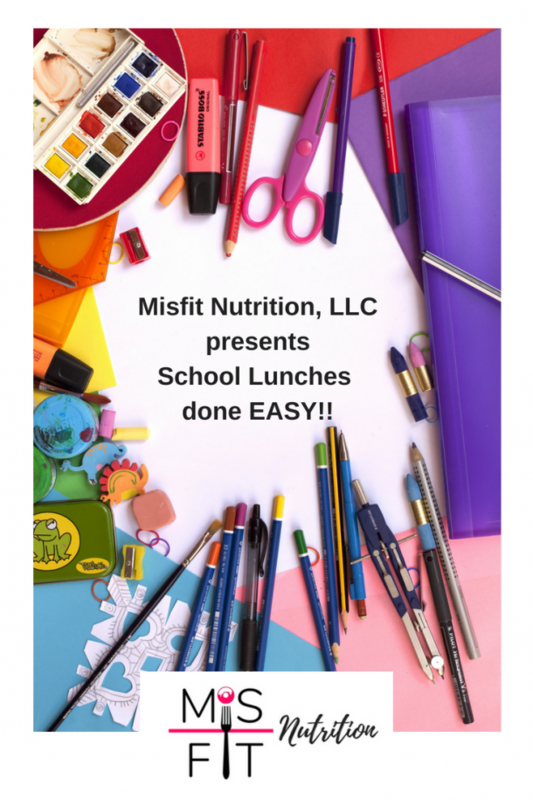 Check out this free Misfit Lunches done Easy e-book with printable template to start your school year with an A+. Your Free Misfit Nutrition Lunch Guide is Coming!!! Thank YOU!